At the heart of Happiness, as Such is an absence—an abyss that draws everyone nearer to its edge—created by the departure of a family’s wayward only son, Michele, who has fled from Italy to England to escape the dangers and threats of his radical political ties. This novel is part epistolary: his mother writes letters to him, nagging him; his sister Angelica writes to him too; so does Mara, his former lover, who gave birth to a child who could be his own. Left to clean up Michele’s mess, his family and friends complain and commiserate, making mistakes and missteps, attempting to cope in the only ways that they know how. With a few brushstrokes, Natalia Ginzburg can flesh out an entire existence and all its pitfalls and disappointments with unmatched clarity. 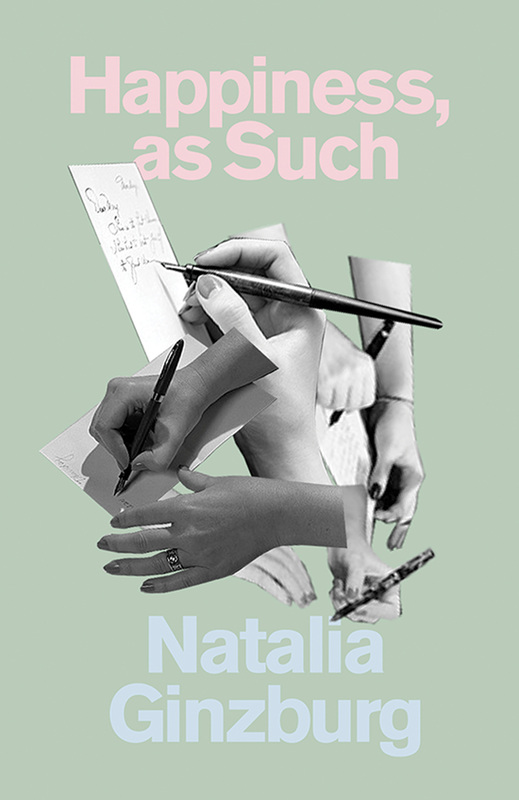 One of Natalia Ginzburg’s finest achievements, Happiness, as Such is an experimental, wise, raw, comic novel, written in powerful prose that cuts to the bone with surgical precision.